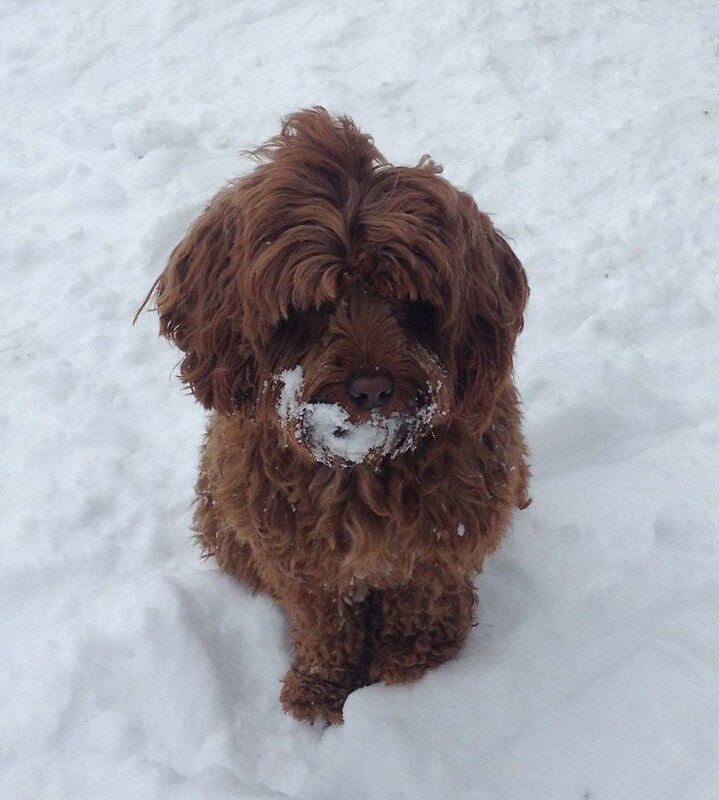 Comments Off on Not To Late To Schedule your Dogs Dental Appointment! 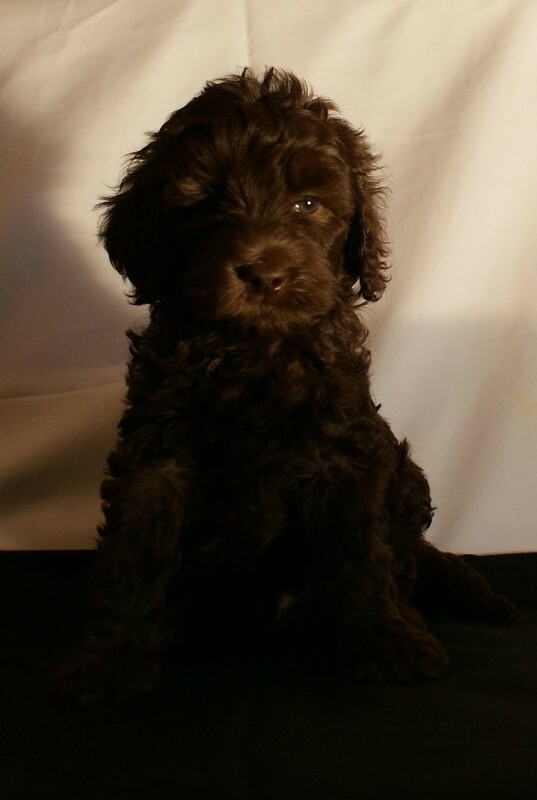 Valentine’s Day Puppies Available! 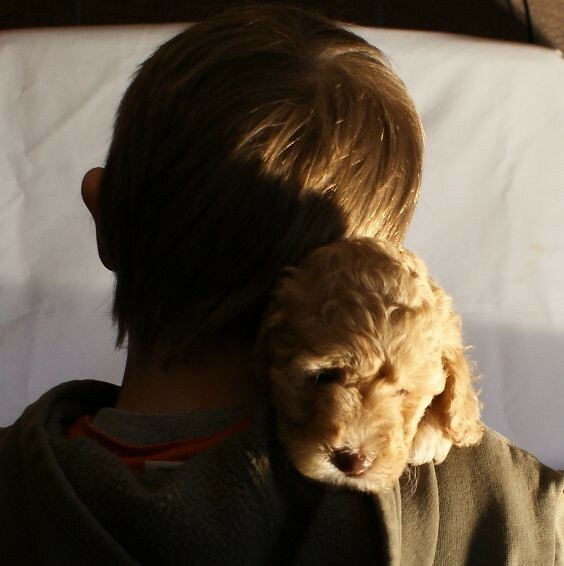 What better way to show your family love than to bring home a puppy on Valentine’s Day! 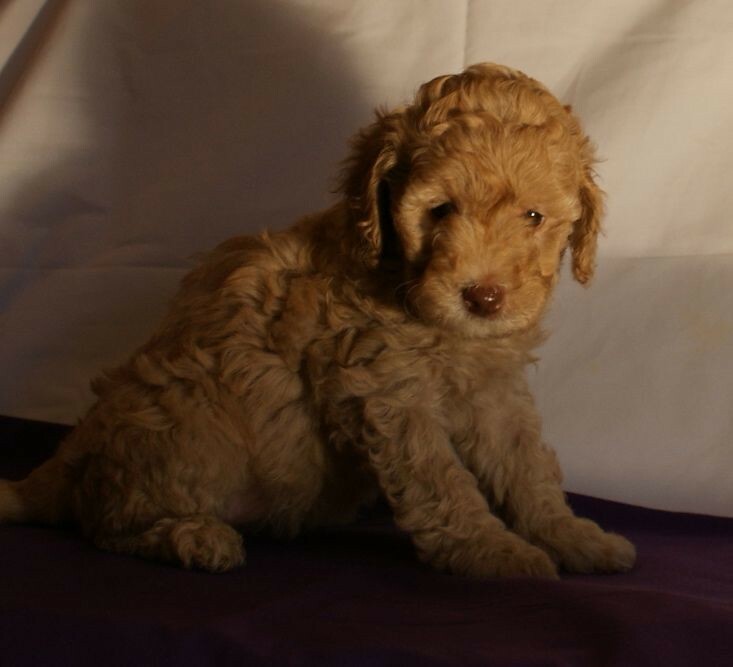 We have beautiful apricot and red large mini/small medium Australian Labradoodle puppies available from Silvermist and Blaze. 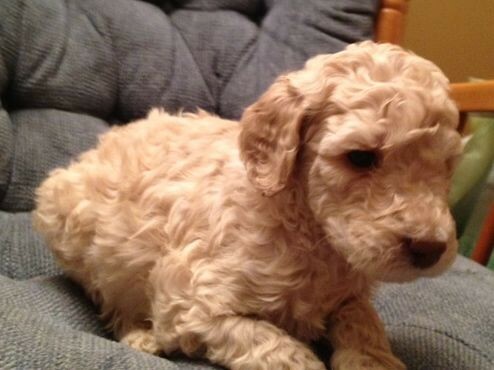 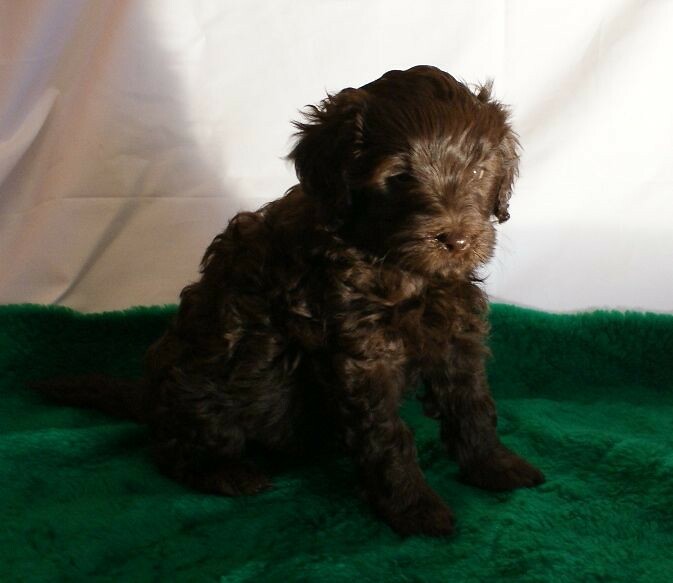 They have produced beautiful puppies with wavy fleece coats and fabulous temperaments!